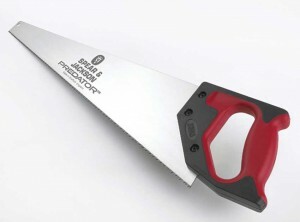 You can buy a great range of Spear & Jackson products online from MAD4TOOLS.COM at fantastic prices well below RRP. We sell a range of Spear & Jackson contractor and landscape & garden tools perfect for a wide variety of jobs for trade or DIY. 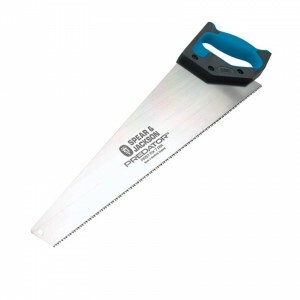 You can purchase everything from shovels, forks, hammers, handsaws, loppers & shears to trowels & floats. 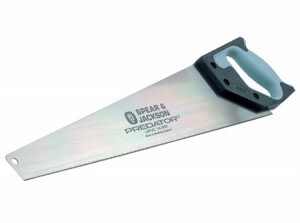 You can buy a great range of Spear & Jackson products online from MAD4TOOLS.COM at fantastic prices well below RRP. We sell a range of Spear & Jackson contractor and landscape & garden tools perfect for a wide variety of jobs for trade or DIY. You can purchase everything from shovels, forks, hammers, handsaws, loppers & shears to trowels & floats. As well as all of this we also offer a full range of Spear & Jackson inavative insulated tools tested to British Standard 8020:2002, ideal if your working near live cables. Spear & Jackson has come a long way since 1760, the group now manufactures and distributes quality garden tools, metrology equipment, woodworking tools and magnetic equipment throughout the world. Centuries of experience and innovation have resulted in the materials and development expertise that resides within the company today. This drive to improve product materials and performance can be seen in many different ways across the company's 3,000 lines.